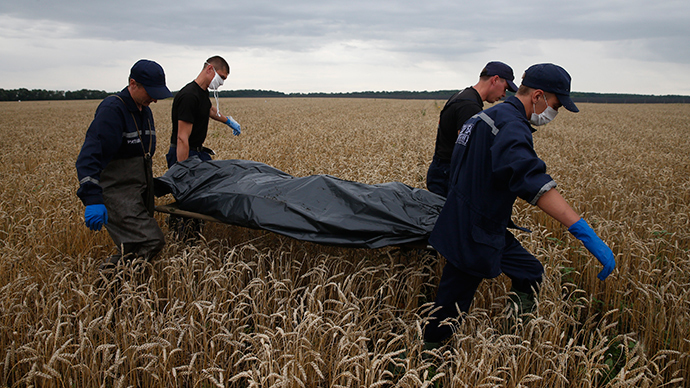 The German authorities were aware of the risks of flying over war-torn eastern Ukraine before Malaysian flight MH17 was shot down last July, but failed to inform local air carriers of the danger, media reports claim. A diplomatic cable by Germany’s Foreign Ministry a few days before the tragedy warned that the situation in eastern Ukraine was “worrying," citing German broadcasters WDR and NDR said. The source of concern was the fact that a military plane was downed in the Donetsk Region at the altitude of more than 6,000 meters, they added. According to Suddeutsche Zeitung, three planes of German Lufthansa Airlines flew over the area on that day, including one only 20 minutes before MH17. The German Transport Ministry usually issues special “communiques” in order to inform the airlines of the changing security situation. “We had no information from the authorities before July 17,” a Lufthansa source told the paper, as cited by the Local. “If the government has issued us with a 'qualitatively new' warning, Lufthansa would certainly not have continued to fly over eastern Ukraine,” he added. 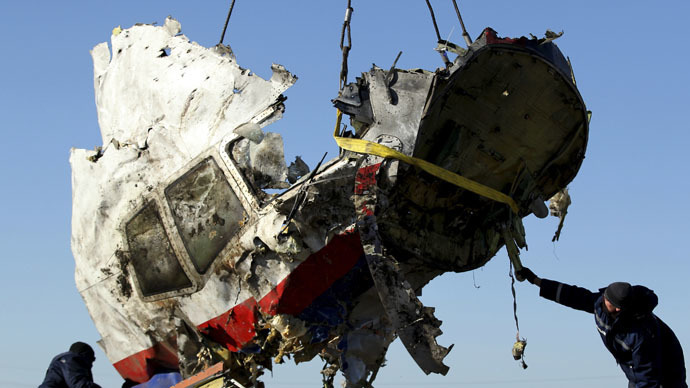 The Dutch investigators are continuing their probe into the downing of the Malaysia Airlines Boeing 777 in July 17, 2014, in which all 283 passengers and 15 crew members died. The Ukrainian government and the West blame Donetsk militias for downing the plane, saying that used a BUK surface-to-air missile provided by Russia. The accusations are denied by the rebels. 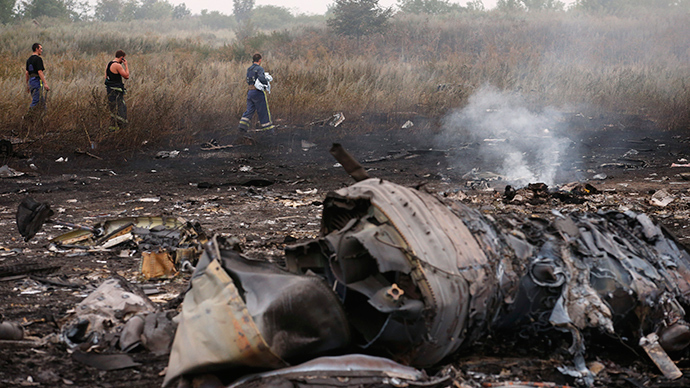 Moscow warns against blaming anyone before the investigation into the crash is completed. The UN human rights office said that at least 6,116 people have been killed and 15,474 wounded during a year of fighting.